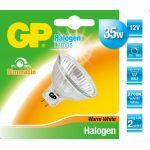 World renowned as an environmentally responsible company, GP offers a new and broad portfolio of energy efficient lighting solutions for household use, including energy saving lamps, halogen lamps, fluorescent tubes, LED lamps and accessories. In pursuit of excellence, GP Energy Saving Lamps are designed for a wide range of household applications worldwide. 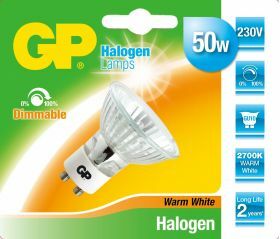 They offer better light quality, higher luminous efficiency and longer life span than conventional incandescent lamps. With special focus on compact models, different shapes, sizes, and types of base, GP Energy Saving Lamps fit everywhere in your home: living rooms, dining rooms, bedrooms, bathrooms, kitchens, foyers, garages, basements and even outdoors. 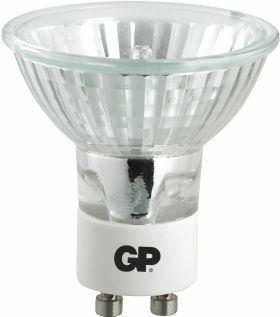 Save energy, save money, and save the environment with GP Energy Saving Lamps. 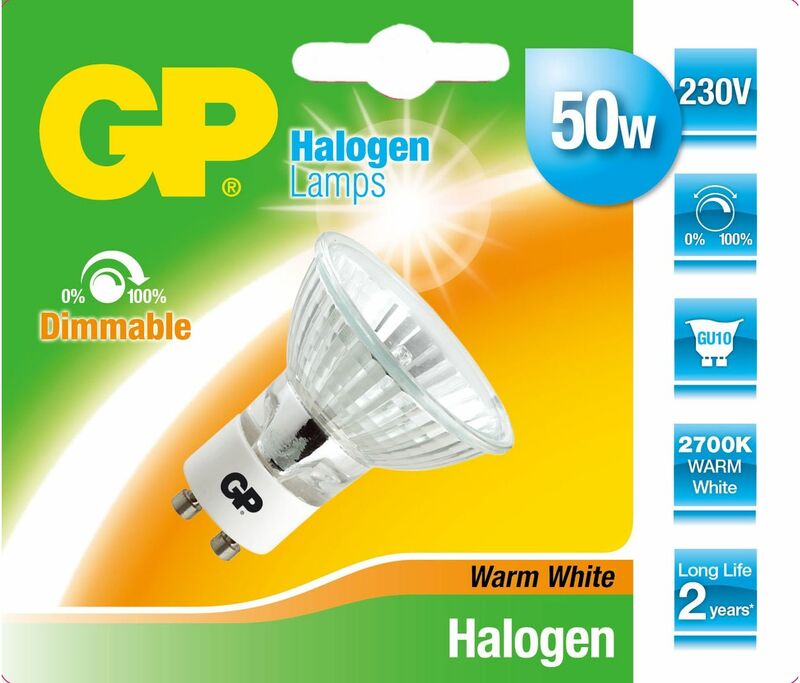 There’s no need to compromise.